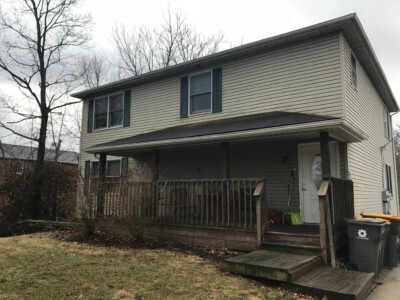 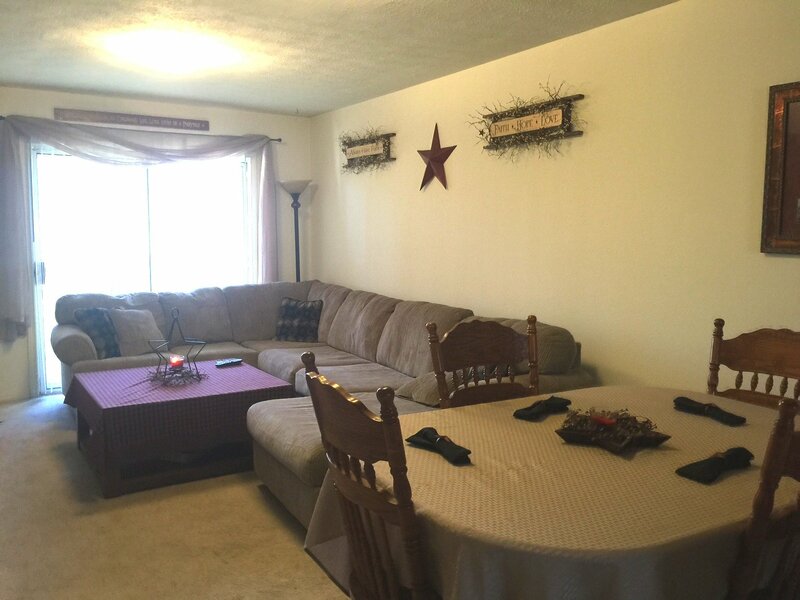 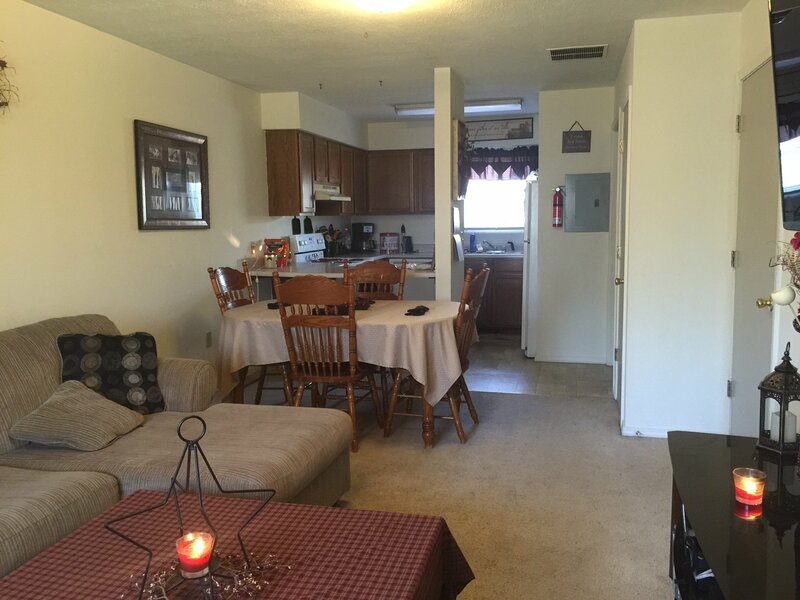 Located at 2611 N. Walnut St., just minutes from downtown, Ivy Tech and IU campuses, restaurants, shopping, bowling, groceries and more. 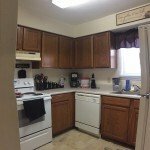 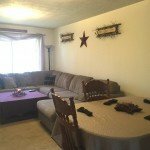 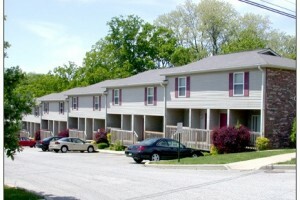 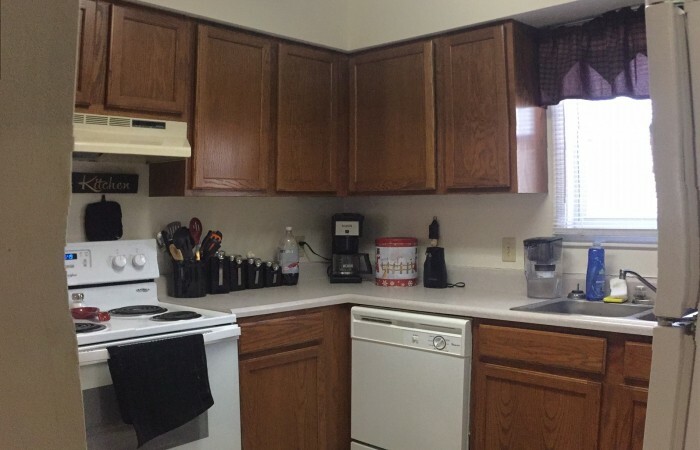 Each unit features 3BR, garbage disposal, microwave, dishwasher and washer and dryer. 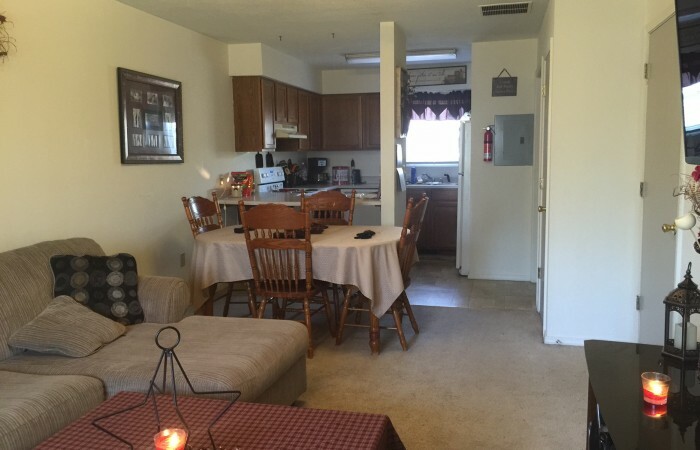 Rent includes free, on-site parking, trash removal, lawncare and 24 hour maintenance hotline. 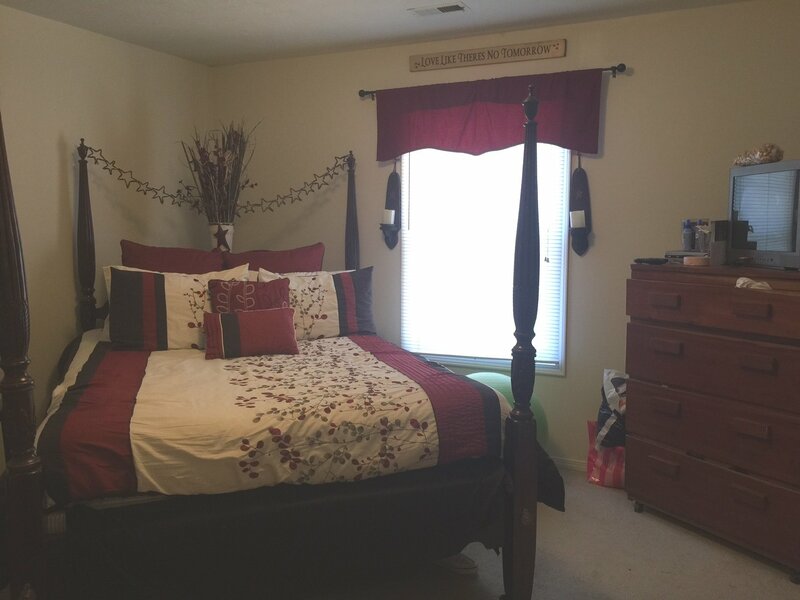 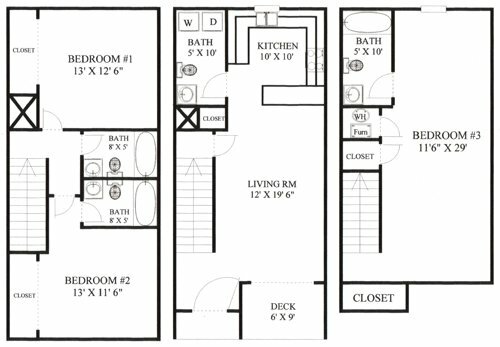 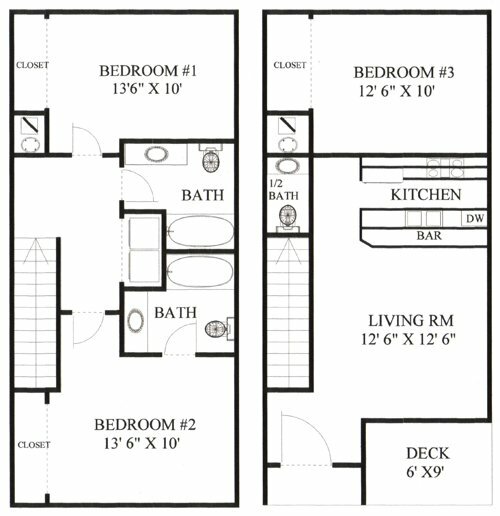 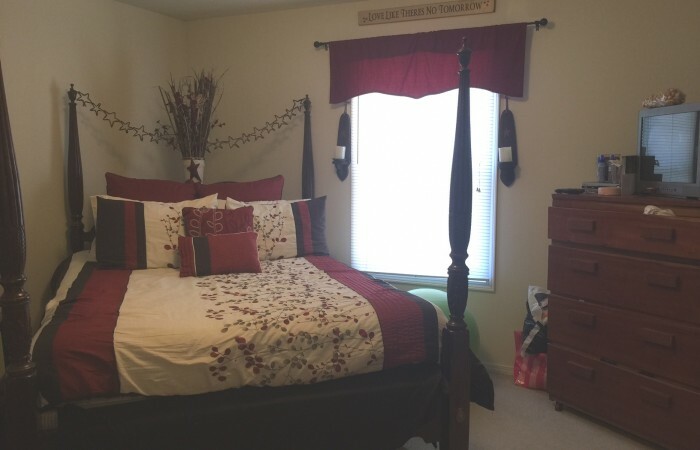 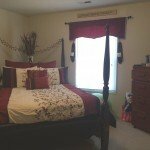 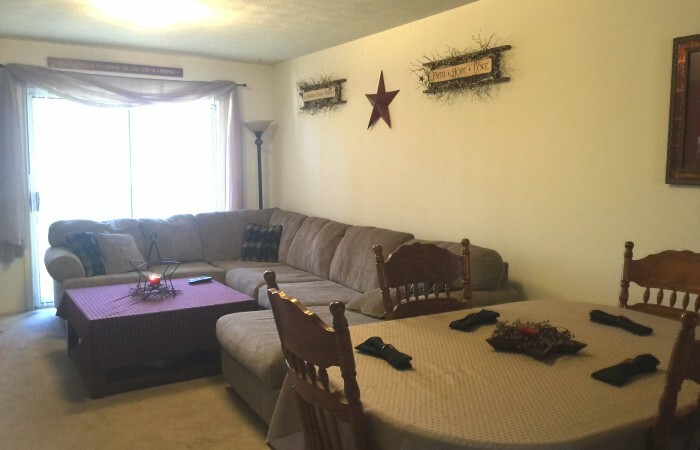 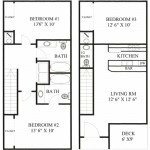 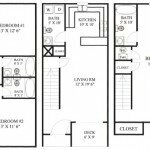 Two different floor plans offer lots of space, lots of light and plenty of bathrooms! 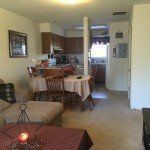 Lease includes a FREE stadium parking pass for the year!